Free Property Appraisal - What's my house worth? Find out now! Are you after a free property appraisal for your home in the Sutherland Shire or surrounding areas? Then get in touch with us now on (02) 9545-2220 or fill out our contact form, and one of our real estate agents will contact you at a more convenient time. Hill & Viteri Property we are locate at 1/29 East Parade, Sutherland NSW 2232. We welcome any question you have around your real estate. So you found yourself looking on the internet and searching through google for a free online property valuation. Only to find out how much your home is worth. And you probably stumbled across a few house valuation calculators out there, and read a few posts on the likes of domain and real estate. But there’s still something that is not sitting right with you, and possibly a cloud of confusion. At Hill & Viteri Property we know that the real estate industry can be hard to understand sometimes, and we like to clarify with our clients all fees and costs involved with buying and selling homes, and leasing properties. So rest assured when you work with us, you will never experience any nasty surprises. To really get a grasp of the industry and all it’s jargon, we suggest speaking to one of our licensed real estate agents and get yourself a free property appraisal. 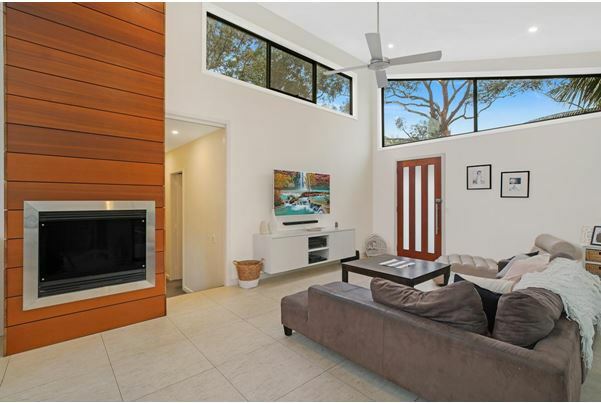 Because we know the real estate in the Sutherland Shire better than most agents, and have a strong history of real estate sales here, we are able to build value beyond comparison through marketing, negotiation and communication. And just remember; To achieve the best results beyond comparison, a professional and skilled real estate agent is required. And at Hill & Viteri Property our sales agents are all trained rigorously in the arts of marketing, negotiation and communication. And being at the cutting edge of digital technologies, we are always on top of business and deliver the best results for our clients. We believe in keeping our customers up to date, with everything that is going on with the sale of their properties. A clear line of communication is key to achieve success, and when there are so many variables at play when it comes to selling your home, you want to make sure there are no nasty or hidden surprises, which could potentially cause additional financial stress. And no home or property owner thinking of selling, wants to see their profits shrinking, all because their real estate agent wasn’t clear enough with them from the point of their initial engagement. Don’t let this happen to you and your family, only to see a mundane agent sell your property for a quick commission from an average sale. That is why choosing an experienced real estate agency, that is not only experienced in selling property in their local area, but also has a strong history of successful sales too, is an important factor to consider when choosing an agent. Our experience and success in the real estate industry is second to none. Just have a look at our Principal Sebastian Viteri. He achieved a feat not many real estate agents ever dream of, when he was part of the Century 21 group. And that was his Double-Centurion status, which placed him in the Top 1% amongst his peers. Sebastian’s skills and knowledge is embedded into his team’s training and mindsets. We believe in winning and doing what is best for the client. And we won’t stop working till we get the job done. So if you’re still looking for a free property report or property appraisal, then stop your searching and get in touch with one of our agents at Hill and Viteri on (02) 9545-2220, or fill out our contact form, and we will get back to you at a more suitable time. Hill & Viteri Property, 1/29 East Parade, Sutherland NSW 2232.